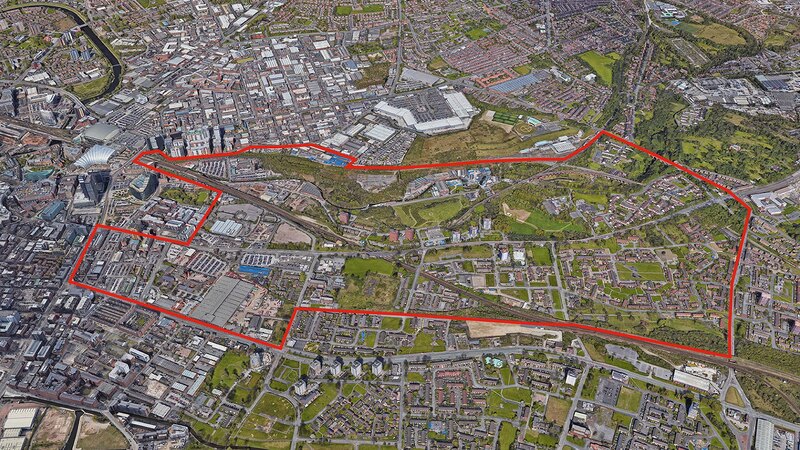 A pioneering investment partnership between developer Far East Consortium and Manchester City Council, the scheme will provide more than 10,000 new homes across northern Manchester over the next decade. 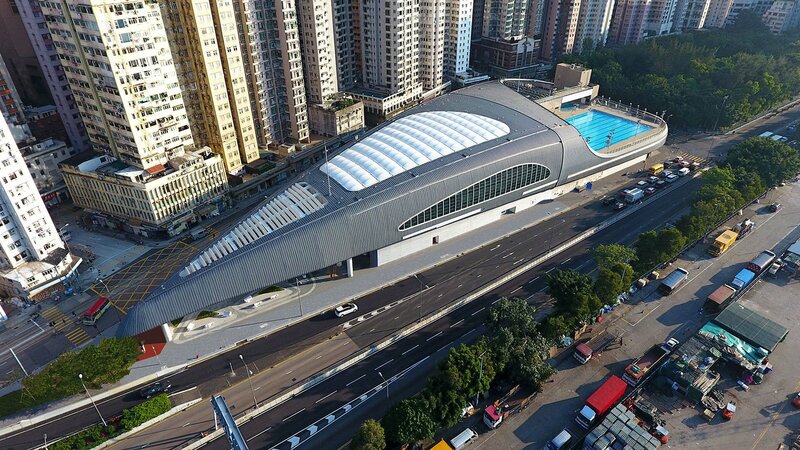 Kennedy Town Pool wins award for its architectural design. On October 16, Sir Terry delivered his RTPI Gold Medal lecture to an audience of 200. 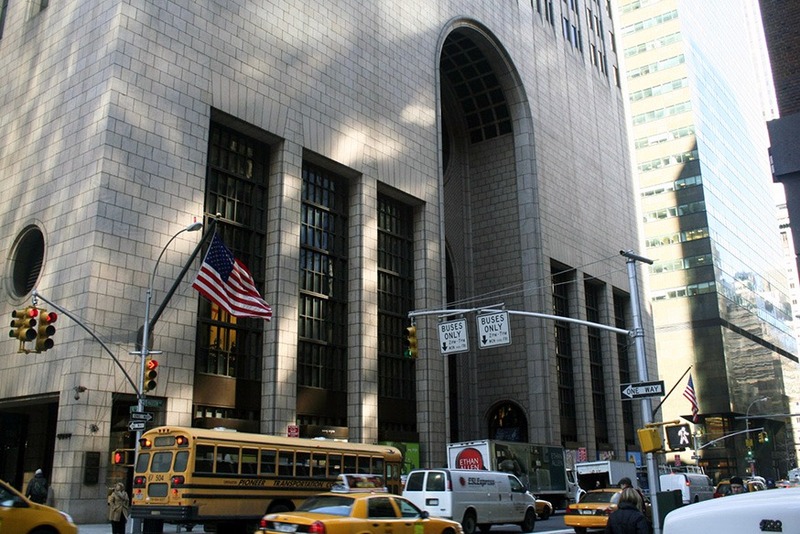 Sir Terry Farrell has issued a statement regarding the controversial plans to alter the base of the Sony Building (formerly the AT&T Building) in New York. 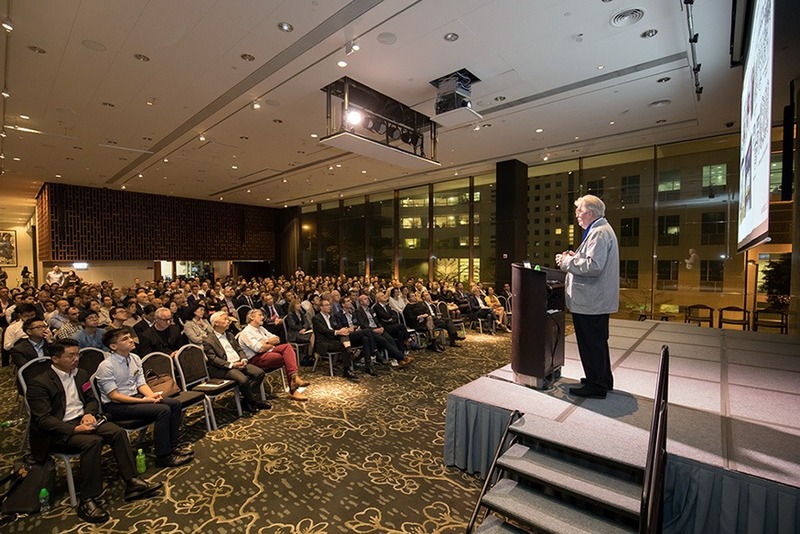 Sir Terry Farrell delivered a talk yesterday evening (26 October 2017) at the Asia Society Hong Kong Centre to commemorate his receipt of the Royal Town Planning Institute’s Gold Medal. This was the second of two lectures held to mark the occasion. The first was held at London’s Royal Institution on 16 October 2017. 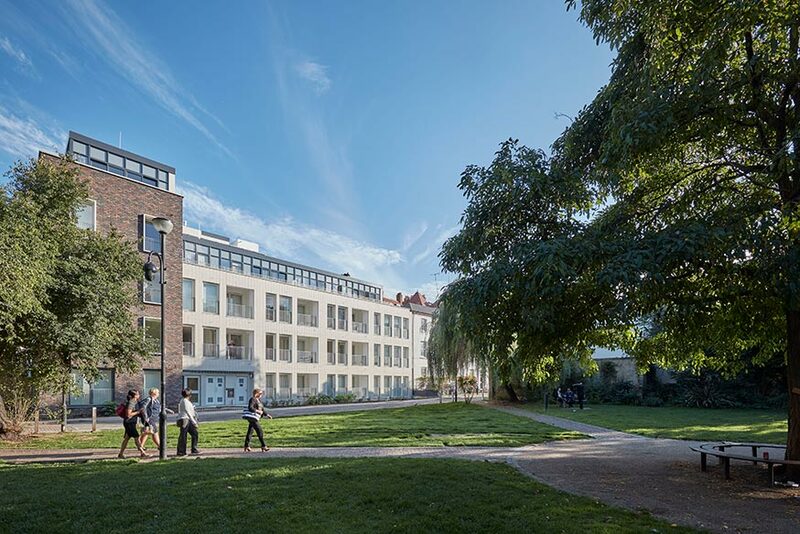 A new scheme by Farrells for Dolphin Living comprising 29 apartments, 14 of which are affordable, completed in Gorleston Street, Hammersmith and Fulham. 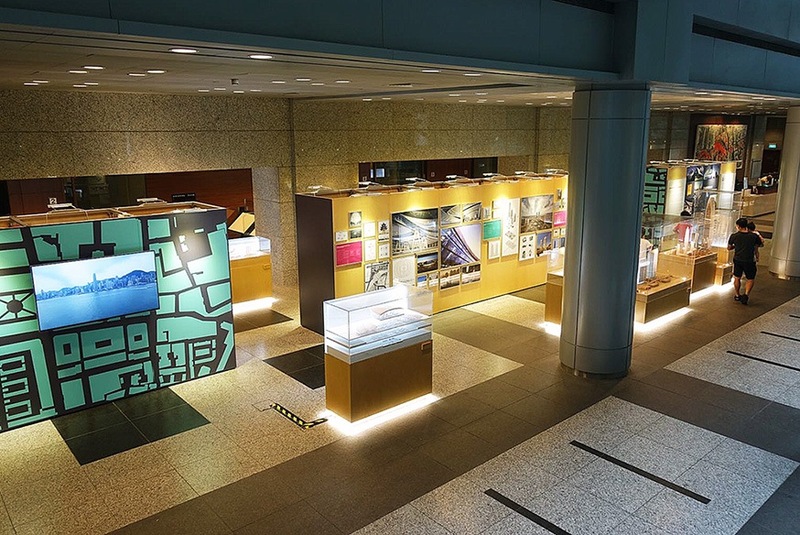 The URBAN DIALOGUE architectural exhibition—previously shown in Hong Kong, Shenzhen, and Shanghai—was launched today (12 October 2017) at the URA Centre in Singapore. It will be open to the public, free of charge, until 15 November. It is presented by Farrells, the award-winning architects and urban designers currently designing the Singapore terminus of the high-speed railway to Kuala Lumpur, scheduled to open in 2026. 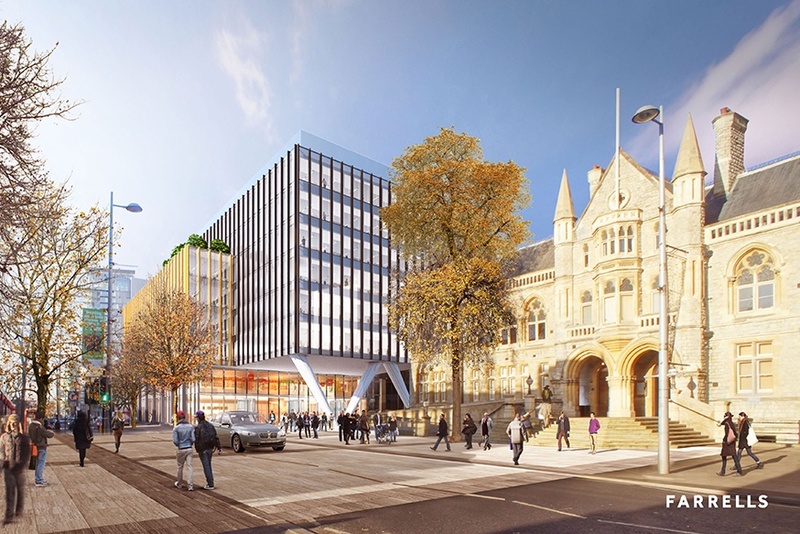 Farrells, together with Galliford Try Partnerships, has been appointed by Ealing Council to work on the regeneration of Perceval House, the council’s headquarters. 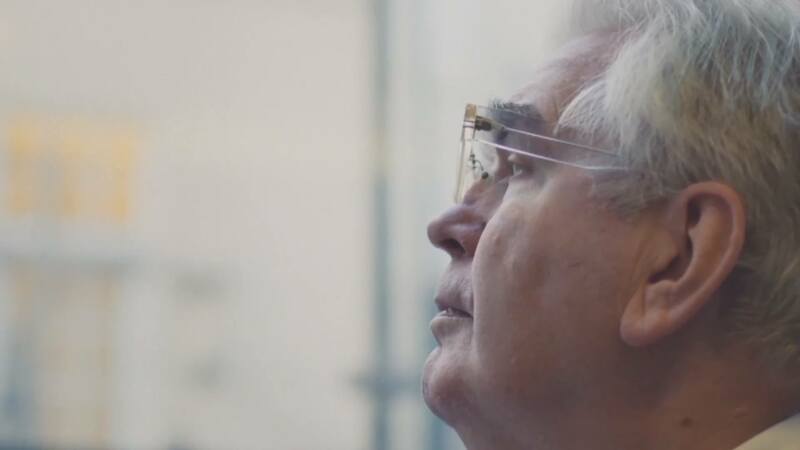 We are delighted to announce that Sir Terry Farrell has been awarded the Royal Town Planning Institute’s Gold Medal in recognition of his outstanding achievements as one of the world’s most influential architects, planners and urban designers. The Gold Medal is open to all classes of membership internationally and has only been awarded 14 times in the RTPI’s history. Past recipients have included such luminaries as Sir Patrick Abercrombie, Lewis Mumford, Sir Colin Buchanan CBE and Sir Peter Hall. Farrells, the award winning British architect planners behind iconic structures such as Beijing South Railway Station, Incheon International Airport in South Korea, and Hong Kong’s Peak Tower, celebrate their 25th anniversary in China with URBAN DIALOGUE, a travelling architectural exhibition that offers an in-depth look inside the firm’s process and an understanding of an individual’s place in urban design. This event is open to the public free of charge. Exhibition runs from 8 July to 5 August, 2017 in the Bridge 8 Art Space, 1908 Granary, Huangpu District, Shanghai. Farrells have won three architectural awards at two recent awards ceremonies. 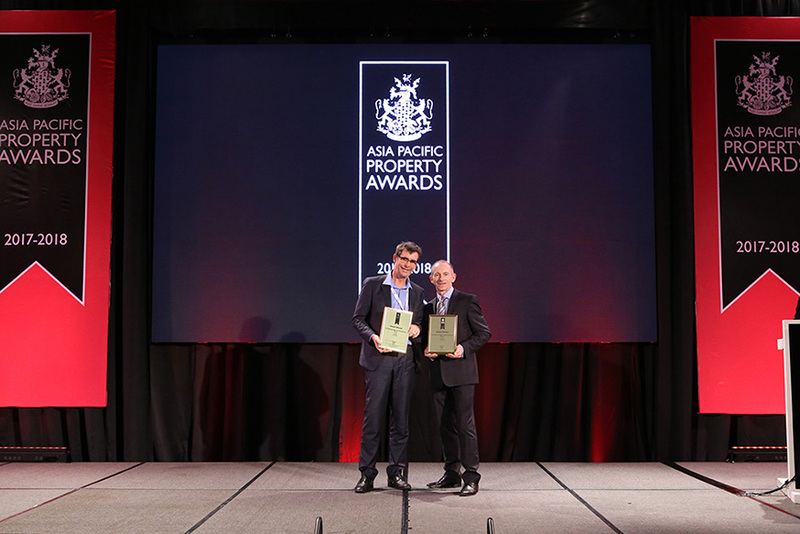 At the International Property Awards for the Asia-Pacific region, presented on 25 May in Bangkok, two Farrells projects garnered awards in the architectural category. Farrells director Stefan Krummeck accepted the awards, commenting, “We are immensely proud of these projects – they are two of our most recognisable skyscrapers. KK100 was, until recently, the tallest tower in Shenzhen, one of China’s youngest and most dynamic cities. Hong Kong’s Peak Tower turns 20 this Sunday. Serving as both a tourist attraction and the terminus of Hong Kong’s venerable Peak Tram, the complex was officially opened on 28 May 1997. Farrells’ distinctive postmodern design for the Peak Tower won an international competition to replace a smaller building of the same name. Two decades after opening, the Peak Tower remains one of Hong Kong’s most-visited tourist destinations. It appeared on the $20 banknote of the Hong Kong dollar and has become a leading symbol of the city. 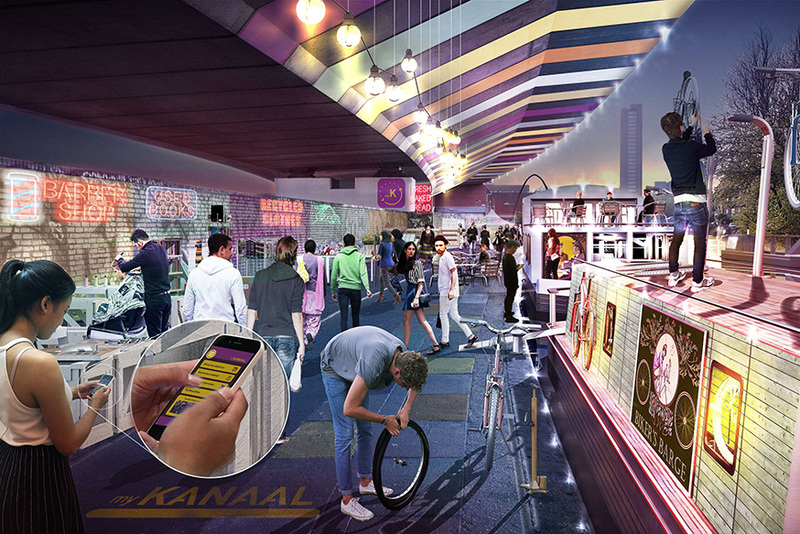 We are delighted to win the Built Environment Trust’s #NightTimeRightTime competition with our #MyKanaal proposals to activate canals, transforming London’s waterways into a network of mobile retail boats operating throughout the night. Coordinated by an app, #MyKanaal invigorates the traditional concept of the London market, and bring new life to the city’s well-loved canals. 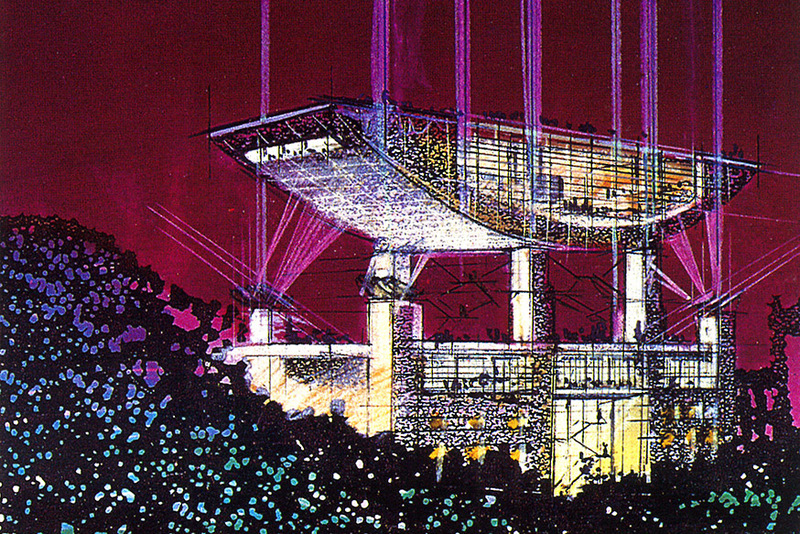 Internally the competition was initiated by a design charrette. Bringing together young and experienced designers in an exciting new forum to test fresh ideas, our design charrettes explore the creativity hidden in every corner of our studios and we are thrilled with the result! The New London Neighbourhood tour of the City on the 11 March looks set to be a great event, looking at the ever-changing nature of this dynamic urban setting. From the 8 March, the RIBA also turn their attention to the Square Mile with an exhibition comparing the design methods of Mies van der Rohe and James Stirling. 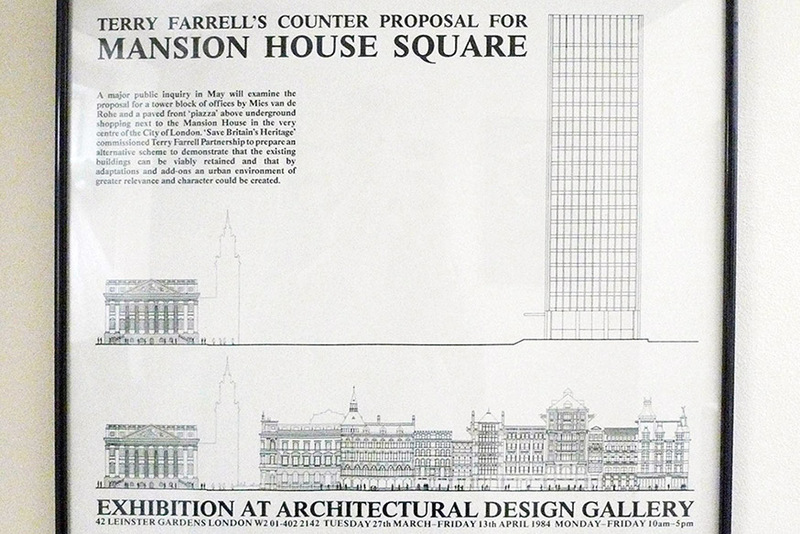 At Farrells we had our own scheme commissioned by SAVE to provide a more contextual alternative to the Mies scheme for Mansion House. 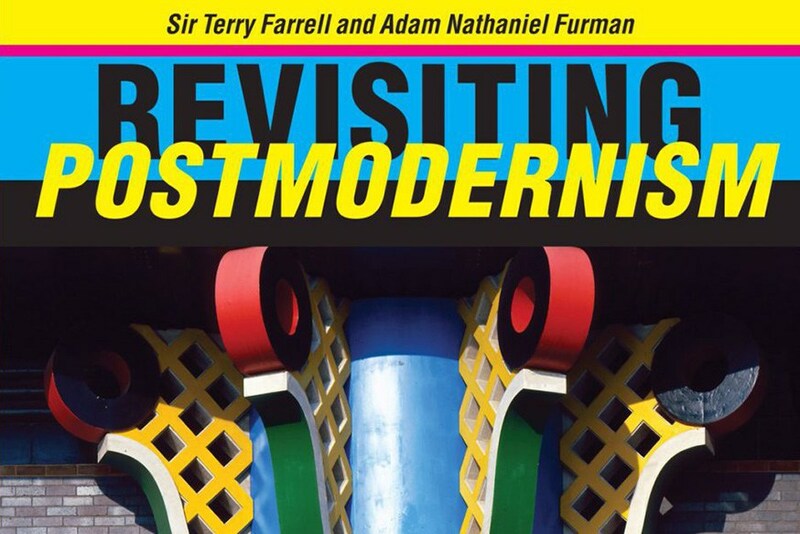 We found the poster above in the archives which shows the two very different approaches of modern vs postmodern planning, a debate which is much less polarised today (and in many ways postmodern planning is the norm now). 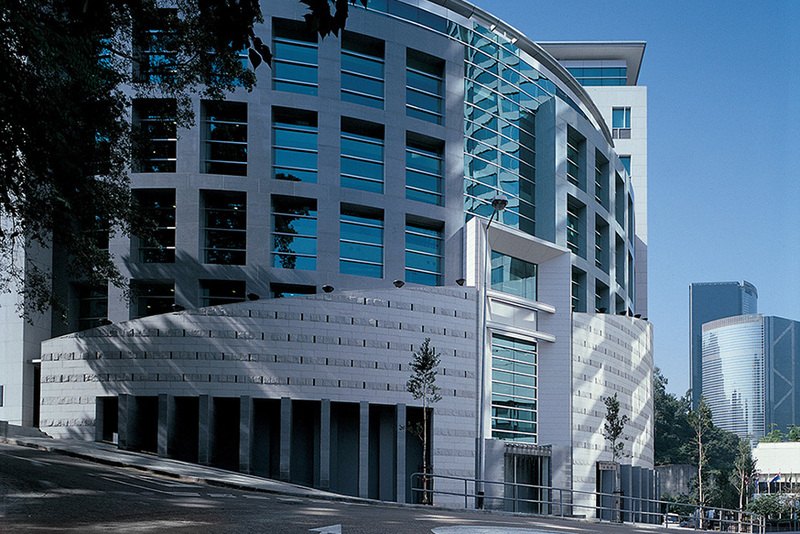 The British Consulate-General complex in Admiralty, Hong Kong turns 20 years old this year. Designed by architecture and planning firm Farrells, the consulate was officially opened by Princess Anne on 30 January 1997. This HK$290 million complex houses the British Council and the British Consulate-General in Hong Kong, the largest British consulate in the world. Opened just ahead of Hong Kong’s return to China, the complex drew international attention as an expression of Britain’s continuing interest in the territory following the handover. It serves as a regional base for cultural exchange, trade, and commerce. The culmination of over a decade of positive work saw Farrells complete the planning process at Chelsea Waterfront with section 73 consent granted for new architecture in relation to the original 2005 planning consent. 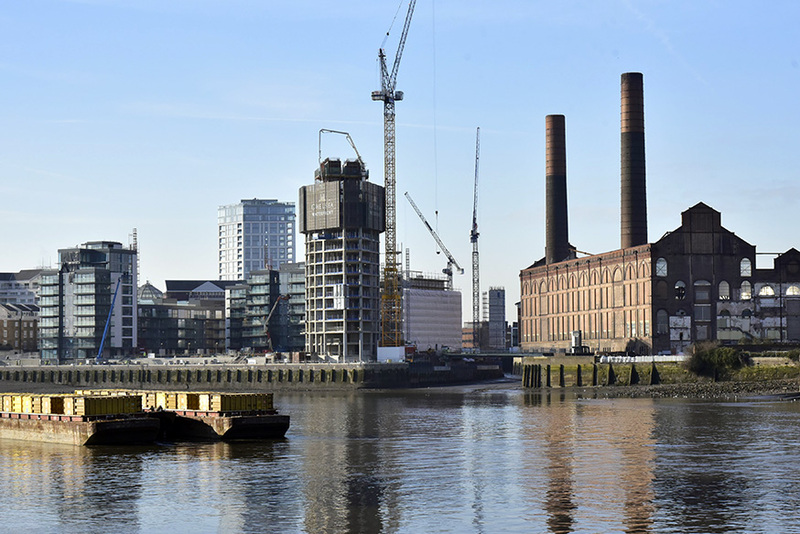 Designed by Farrells for Hutchison Property Group, the redevelopment of the landmark Lots Road Power Station and eight acre site at Chelsea Waterfront combines well-loved heritage elements with first class modern design. Successfully delivering 420 further units through the planning process, this consent unlocks 165 affordable units and 255 private on the Kensington and Chelsea side of the site. The new Kennedy Town Swimming Pool will be featured at the 10 X 100 Exhibition Hong Kong Edition, opening this Friday, 17 February at PMQ in Central, Hong Kong. The second and final phase of the Farrells-designed swimming complex opened to the public on 7 February. This phase comprises the indoor pools, including a 50-metre main pool, a 25-metre training pool, and a jacuzzi. 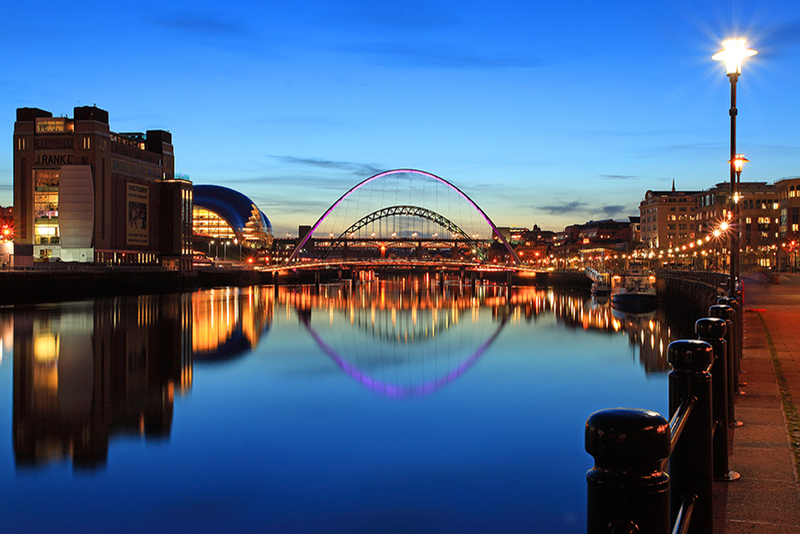 The first phase, comprising a 50-metre outdoor pool and a children’s leisure pool, opened in 2011. 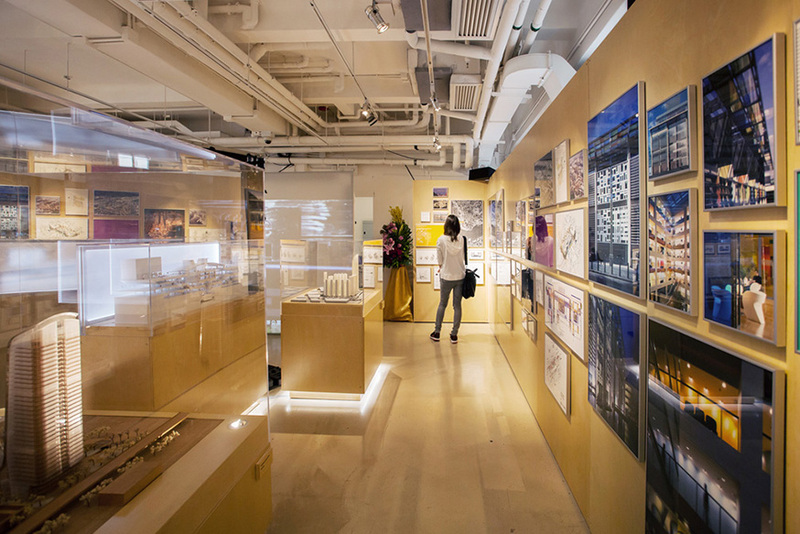 The 10 X 100 Exhibition will showcase notable architecture and urban design from Hong Kong and Mainland China from the past decade. 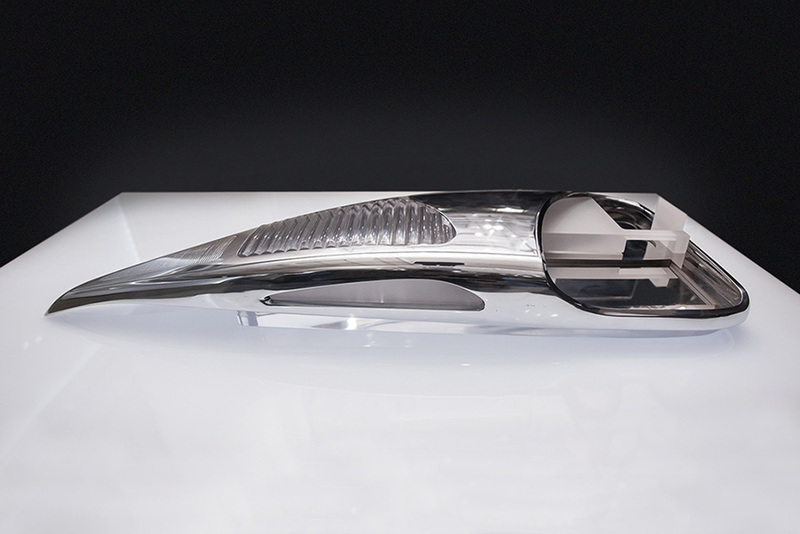 It will include 50 works from Hong Kong architects alongside 50 works from Mainland designers. 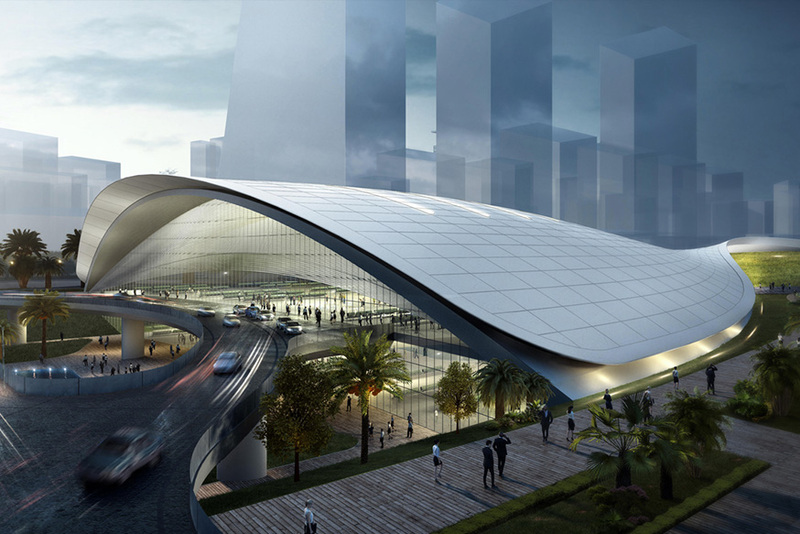 Architects and urban designers Farrells, in collaboration with AECOM, have won a Land Transport Authority competitive tender to design the Singapore terminus of the new Kuala Lumpur-Singapore High Speed Rail. The terminus will form an integral part of the Jurong Lake District, earmarked as Singapore’s futuristic second Central Business District. Farrells have designed some of the world’s largest high-speed termini, including the Beijing South and Guangzhou South railway stations in China. In order to cope with incredibly high patronage, these stations pioneered airport-style segregation of arriving and departing passengers. In Singapore, Farrells designed Punggol MRT Station, the core of the Punggol New Town.